Adobe is known as the strongest design software in the world. They provide everything you need from Graphic design software, Video editing and visual effects, Audio editing software to Web design programs and many more. 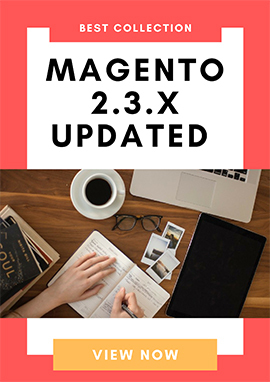 These programs offer lots of advanced features, however, they also allow for extension development that make them be more powerful and flexible. In this article, we will cover the best free plugins for all Adobe CC designers, no matter what your design level is. Craft is a suite of plugins to let you design with real data in mind. Manage them via the new Craft Manager for incredibly easy updating. Craft provides a bundle of features: stock, freehand, prototype, sync, real data, coud-connected library, duplicate option. Craft is totally free plugin for Photoshop. You can try it now. Photoshop HTML Block Plugin will place any kind of HTML/CSS into your Photoshop document. This free Photoshop plugin uses WebKit engine to render your HTML/CSS code on transparent background and place it in special block on Photoshop. Fontea is an essential plugin for Photoshop. It includes 800 Google fonts in your Photoshop that help you create beautiful typography without the need of installing font families. CSS3Ps is a free cloud based Photoshop plugin that converts your layers to CSS3. You just need to select the layers that you want to convert to CSS3. CSS3Ps will automatically generate your Photoshop layers to pure CSS3 code. Retinize It is a free plugin for Photoshop that help create assests for rentina displays quickly and easily. Retinize It supports to export images in their original dimensions or scaled up to 200% and 300% size. How to use: Just double-click the file and go to Window -> Actions in Photoshop. Expand the “Retinize It” folder in Actions window. There are thousands of free and premium Photoshop Plugins for Web Designers that we're unable to mention all of them here. 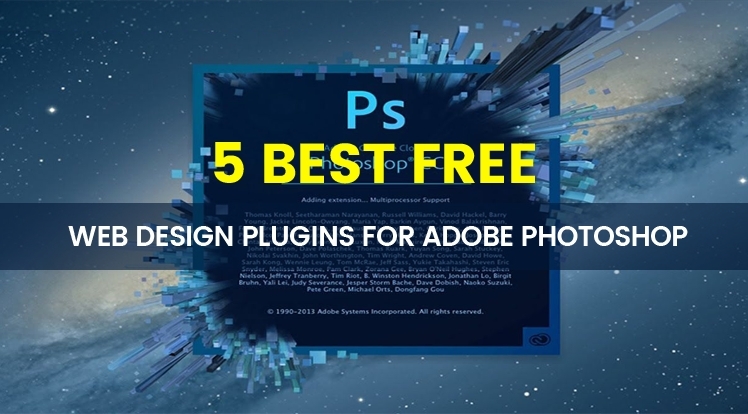 We hope that with these 5 Best Free Web Design Plugins For Adobe Photoshop, you can quickly and easily create a professional project web design. If you know any additional Photoshop plugins that you like and recommend, please feel free to contact us.